PEARL HARBOR - The guided-missile destroyer USS Preble (DDG 88) returns to its homeport, Joint Base Pearl Harbor-Hickam, April 27, after more than six months on a deployment to the U.S. 5th and 7th Fleet areas of operation. Sailors from guided-missile destroyer USS Preble (DDG 88) won the Rim of the Pacific (RIMPAC) basketball tournament finals with a score of 54 to 43 at Joint Base Pearl Harbor-Hickam. USS Preble (DDG 88) is one of our Hawaii-based warships now forward deployed to the Indo-Pacific. 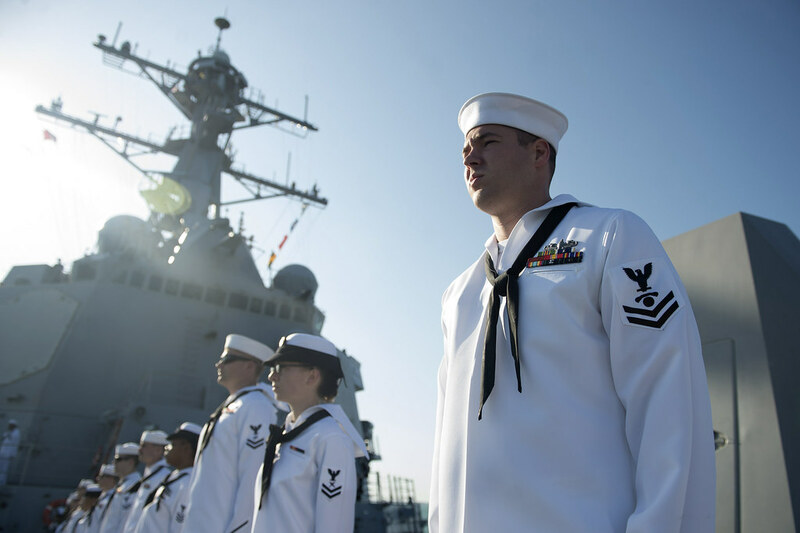 Like our other surface warships homeported in Pearl Harbor, Sailors aboard Preble demonstrate integrity, accountability, initiative and toughness. 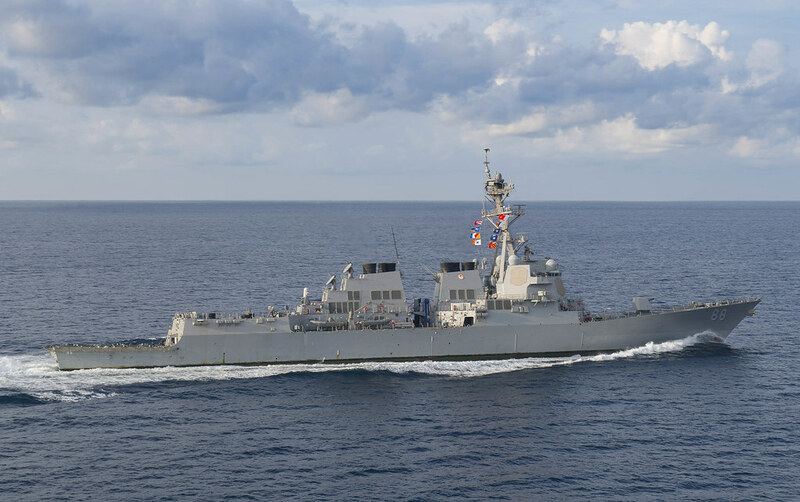 The Arleigh Burke-class guided-missile destroyer USS Preble (DDG 88) rendered aid to a stranded Iranian fishing vessel, Dec. 16 at approximately 1:00 p.m. local time while transiting the U.S. 5th Fleet area of operations. Sailors assigned to the Arleigh Burke-class guided-missile destroyer USS Preble (DDG 88) participated in a community relations project at Marcial A. Sablan Elementary School in Agat, Guam, Nov.1. PACIFIC OCEAN (NNS) -- More than 20 Sailors aboard Arleigh Burke-class guided-missile destroyer USS Preble (DDG 88) conducted a visit, board, search and seizure exercise, Aug. 3, off the coast of southern California.